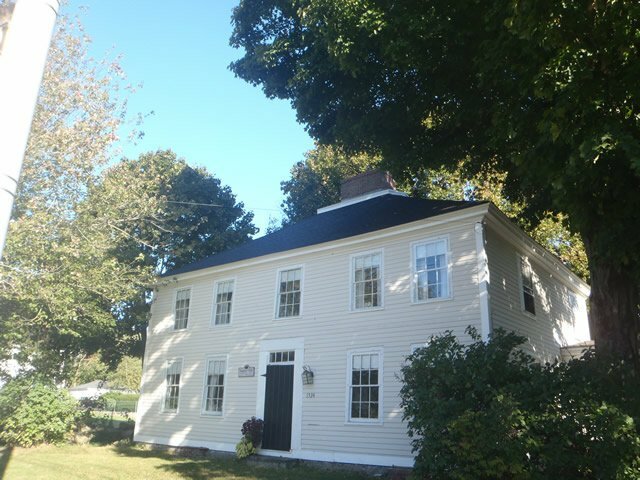 Click on any photo to see a larger version of a roof repair we completed in Tewksbury, MA. 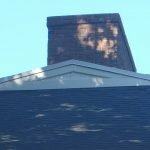 Give us a call if you have questions about any roof repair or replacement in Tewksbury, MA or the Massachusetts town you reside in. Call 617-939-1353 or 978-957-1200 for a free estimate. This home was given a new GAF charcoal Timberline HD shingle roof recently to reflect and enhance its stately style. 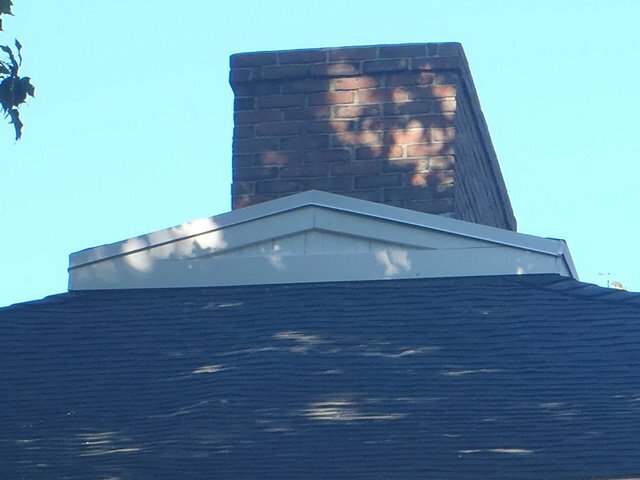 The homeowner chose a charcoal shingle. Quinn’s used Azek trim and added a rubber roof at the top and repaired framing on post and beam roof structure. 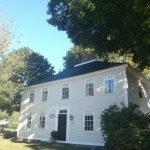 The repairs give this old house a stunning new look.